Alimagnet Park is a 178-acre community park that is home to Burnsville's award winning Alimagnet Dog Park as well as numerous other amenities. 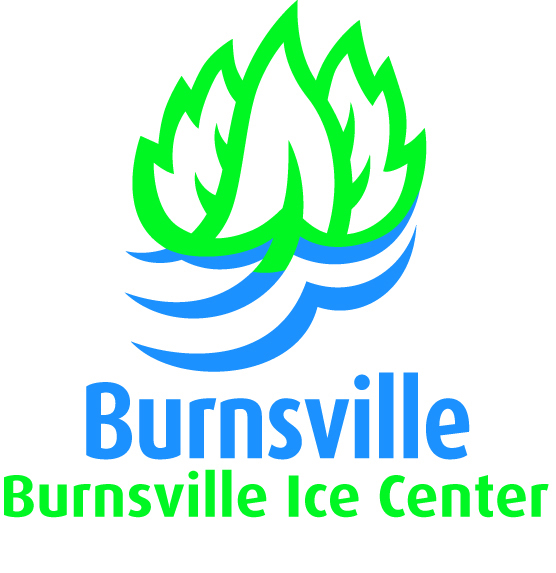 Burnsville Ice Center provides year-round indoor skating. Public skating hours offered daily, as well as skate rental and sharpening. Cliff Fen Park is a 40-acre park located on the north side of Cliff Road that is home to the new Burnsville Lions Playground and a new 2,000 square foot splash pad. The Como Zoo & Conservatory offers family fun as well as education in conservation. Enjoy a day at the amusement park or explore the science & nature centers. Crystal Beach is a 24-acre park complete with an unguarded swimming beach, canoe and paddleboard rentals and concession stand during the summer months. The Arboretum offers gardens and collections, cross country and snowshoe trails, nature walks, guided tours and self-guided tours and much more! In the middle of a bustling urban setting, this 72 mile river park offers quiet stretches for fishing, boating and canoeing. 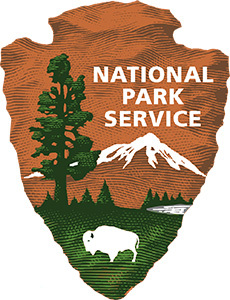 Other spots are excellent for birdwatching, bicycling and hiking and there are plenty of visitor centers that highlight the history and science of the Mississippi River. If you are interested in the Mississippi, this is a great place to start. Nicollet Commons Park is host to many of Burnsville's major events including I love Burnsville 5K, International Festival, Burnsville Fire Muster and Burnsville Halloween Fest. Terrace Oaks West is a community park featuring water frontage, recreation building with picnic shelter and area, walking trails, playground equipment, and mountain bike trails.